This layout features the "Stitch in time" kit. I began the layout by spreading some Paper Artsy grunge paste through a stencil. I was going to add colour to it but in the end liked it as it was, sort of echoing the wall of the tin mine in texture. Great sketches but I know which kits I prefer! I did some double outlining on this page i.e. I went round the edge of everything with a Sharpie pen and then added doodled lines around the inside with a fine liner. I do find that this helps to give definition to each lovely patterned paper. I fussy cut three of the cameras and layered these in with a chipboard button and some of the stickers from the sheet supplied. The journalling tag had its scallop cut off because I forgot how I was outlining the page and added Distress Ink instead of pen. It cut out nicely with a Nestability die and I have saved it to use on another project! My middle son bought his dad a new board game for his birthday and we played it for the first time on holiday. It is a Japanese game where you create rail tracks out of string and try and create the largest empire possible. It just called out to be scrapped! I used a Stuck! sketch (always good to get the mojo flowing) but turned it on it 45 degrees. I love the pink framed paper with the yellow spray on the left hand side. I added some dots of Gold Heidi Swapp mist to what was already there and also added some to the top right as well. Which was mostly covered over in the end! I basically followed the sketch in terms of the layering - the double sided papers in the Homemade kit made that easy. I liked the wood veneer tag and the phrase "A time for giving" (as the game was a present!) but felt it was too overpowering at its original size. So I cut it in half - which was easier than I thought, and rounded the corners with my corner chomper. I then cut the butterfly using a thin Clearly Besotted die. It didn't cut all the way through but with a little help from my scissors I think has come out well. She was finished off with a few hearts from the Sampler Kit. Finally I took out the thread from the Sampler kit along with glossy accents and had fun creating tracks as in the game. And then with a deep breath decided to try writing with the string for the title. I gave it a try on a piece of scrap paper first and then went for it. It was very fiddly and you can see some of the glue but it was fun to do and fits with the theme of the layout. I added another heart from the kit and the rest of the title is from my sticker stash. This page uses papers, ribbon, letter stickers and gorgeous wooden sequins from the Homemade kit and journalling card, die cuts, block letters and awesome wooden heart from the Sampler kit. Yes, the page features a dizzying amount of yellow, orange and shocking pink but the colour of the photos means you can get away with it (in my opinion!). The tiny letter stickers are all Cosmo Cricket from my stash. lots of lovely layers. I added lots of black pen to my watercolour piece which helps it stand out. The chevron die cut is mounted on foam pads. I love that ribbon and had just enough to use in the two places I wanted to. However this bottom piece was slightly too short so doesn't extend all the way behind the chevrons! My Layout today uses papers from the main 'Stitch in Time' Kit and some bits from the 'Sampler' embellishment kit too. I used the Close Knit 'mended' PP over a Kraft cardstock base and took the ribbons from the main kit using the giant rickrack as a border under the stripy ribbon. I used staples to attach the ribbon, so much easier than glue or tape! For the photo mat I took the aida from the sampler kit and a piece of AC polka dot party, tucking in various stickers, doilies and bags to create layers and interest. I still felt the layout felt a little dull after adding my embellishments so, inspired by the AC polka dot paper, I decided to have a go at stamping out a bokeh effect. I used a solid circle stamp and stamped random circles, making sure not to reink every time so that some circles were less defined than others using turquoise and white inks. 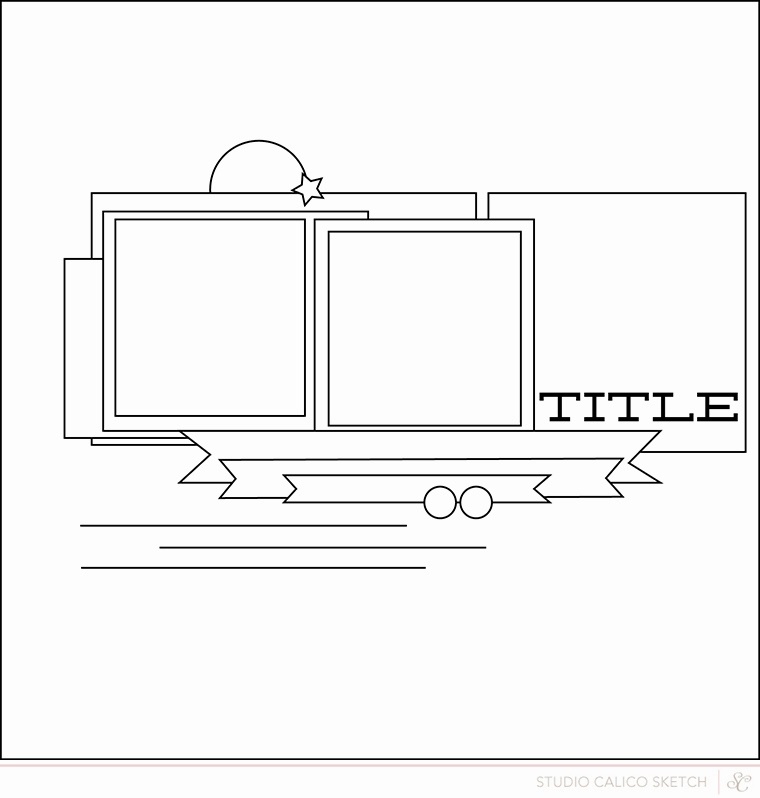 A final little border of text stamping meant that I didn't feel the need for a title, because really, the stamping says it all! Even though the stamping was very much an afterthought and not part of the plan, I love how it turned out and will definately have another go at bokeh style stamping. If you have a go too I would love to see it! Thanks for reading today, it won't be long before I'm back with more examples and (I hope) inspiration. There's a brand new limited edition Christmas Quirky Kit now available for pre-order. 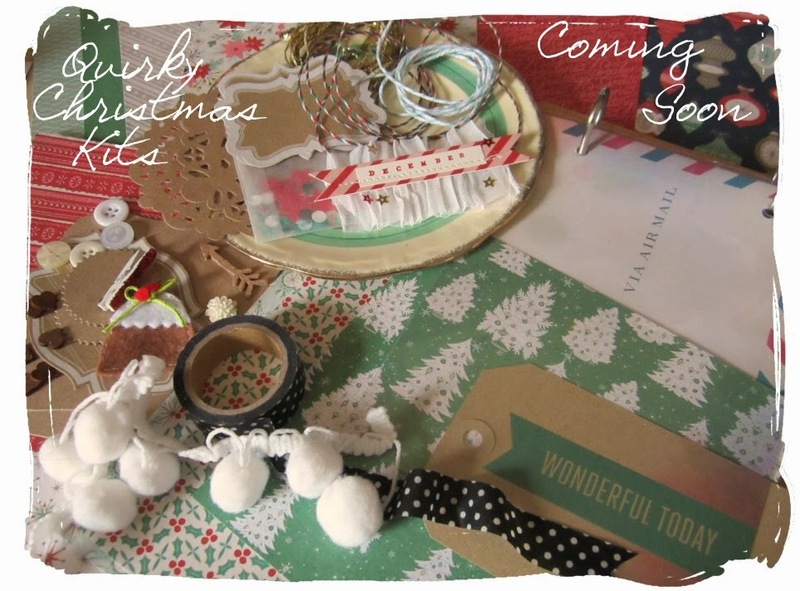 The kit has been put together with Christmas mini book making in mind but it could be used for card making too. 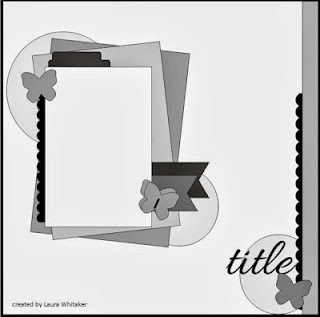 The format is 6x6 and 5x7 with a 6x6 paper pad and a mix up of bases to use as pages, (shaped cardstock pieces, envelopes, transparency sheets, postcards, Project Life style cards and die cuts both plain and printed) and a big selection of embellishments. You can also add a clipboard mini album to your kit as a base for creating the mini book. 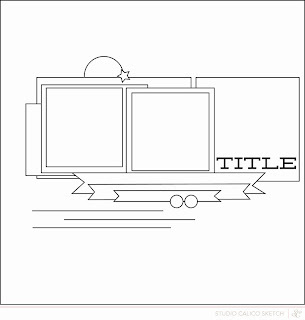 They'll be a step by step class to follow how I create my book using the kit going up here on the blog in November. 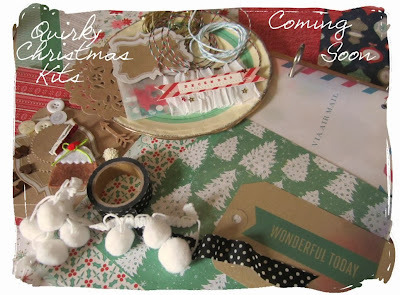 I'll also be adding ideas to make up your own kit using items that have been in past Quirky Kits from this year so if you have lots of leftovers you can use those to create your own kit and add in a little bit of Christmas of your own choice or even use the class to create a mini book that's not Christmas themed. It was a little wait for the new kits to filter through this time round, but definately worth the wait! I hope you've all got yours now and maybe you're wondering how to use them? Here is a layout made using a mixture of "Stitch in Time" along with some of the embellishments from the sampler kit. My boy enjoying his first solo drive at legoland earlier this year, he looks like he's made to be behind a wheel no? Well if his father's anything to go by there'll be no stopping him once he's of age! I used cream cardstock as my base layering strips of Crate paper 'cross stitch' and 'remember' across the entire length an then spritzed all over with brown mist. It was then a matter of layering up my embellishments in a way that pleased me (although I did try to keep them in a diagonal to draw the eye down the page) and adding the title. My favourite bit? the enamel hearts on the wooden tag, love that! Especially as at first I was hesitant to add hearts on my 'boy' page. I loved them so much I added a few more!